AC adapters for use with Interactive LED Panels. 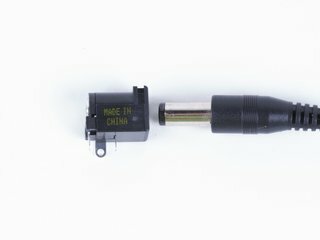 These 24 V DC, regulated AC adapters can be used with our Interactive LED Panels. 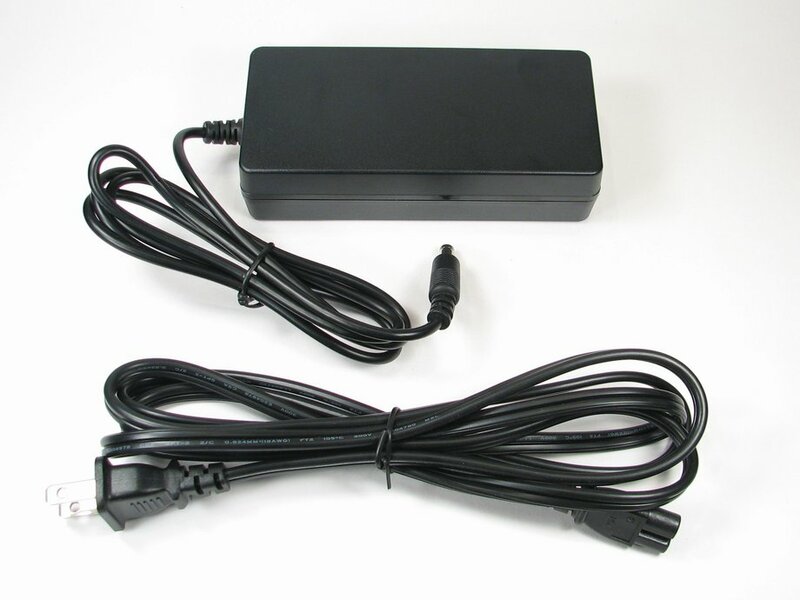 The power supplies are compact 24 V DC adapters, and accept worldwide voltage. Ready-to-use Interactive LED Panels come with power supplies, one for every 12 panels ordered. You may want to order extra power supplies, for example if you ordered 10 panels but want to configure them as two separated sets of five panels. Interactive LED Panel Soldering Kits do not include power supplies; they are sold separately. This "large" power supply can power up to 12 panels. We offer a "small" US/Canada specific power supply that can power up to 3 panels here. We also offer a "small" international version for up to 3 panels here. These supplies terminate in a 2.1 x 5.5 mm barrel plug. The matching socket is available here, and a jack & switch set for Interactive LED Panel Soldering Kits is available here. Actually, it's fairly compact. We call it large, because it powers up to 12 panels. Universal input: Accepts US or international AC power.